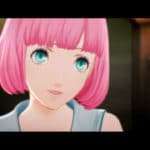 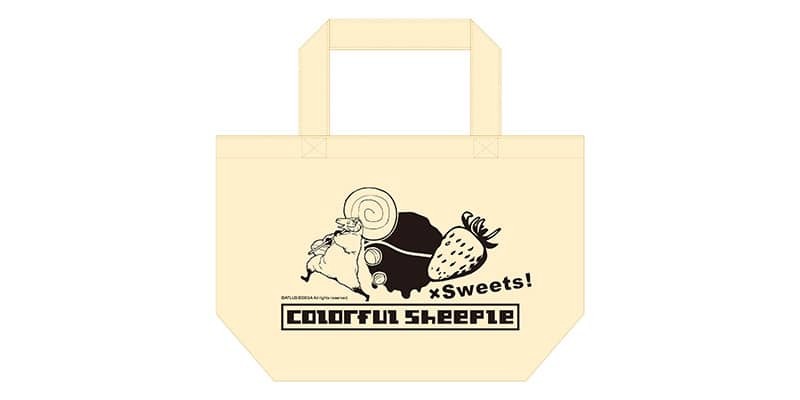 Atlus has announced a range of merchandise featuring the Sheepman character from Catherine: Full Body. 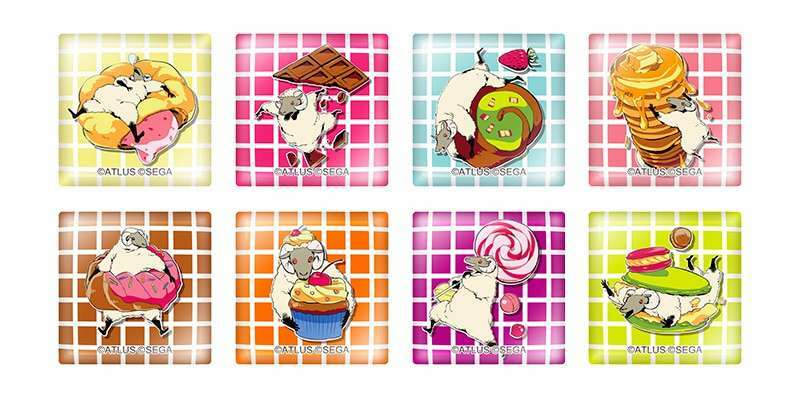 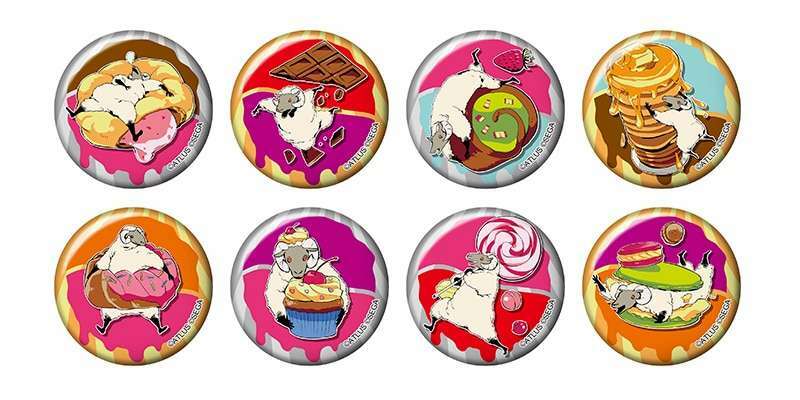 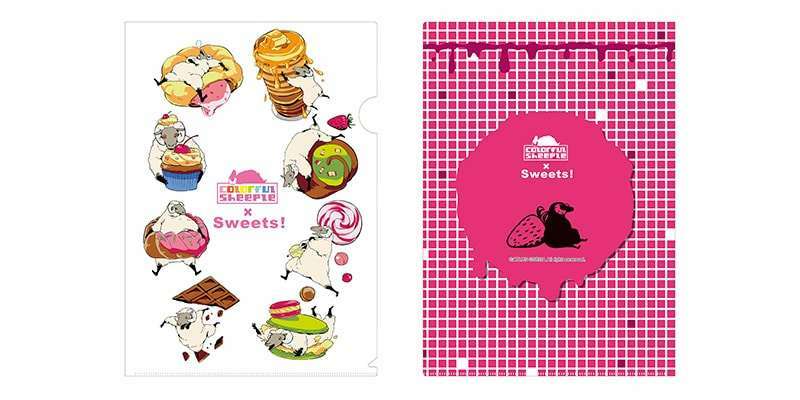 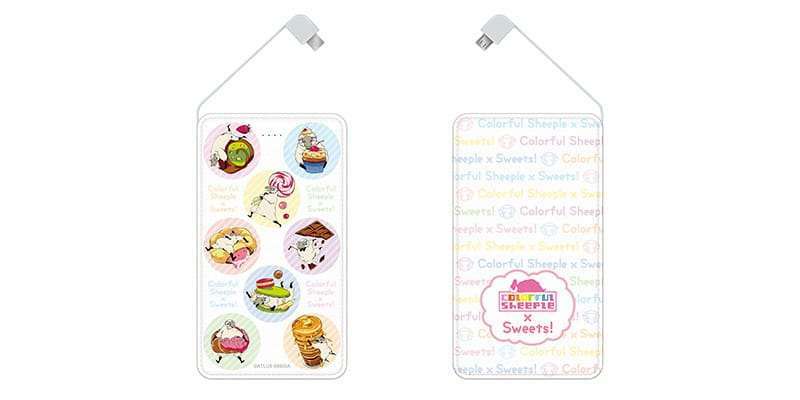 The products will feature art of the character alongside various sweets. 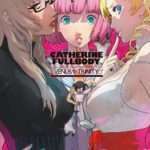 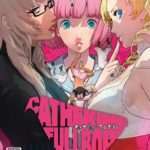 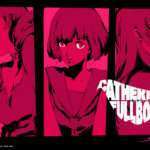 Advanced sale of the products will begin on February 3rd, 2019 at Animate Shibuya, alongside a storefront demo of Catherine: Full Body. 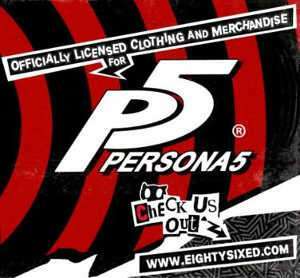 The sales will run until February 24, 2019. 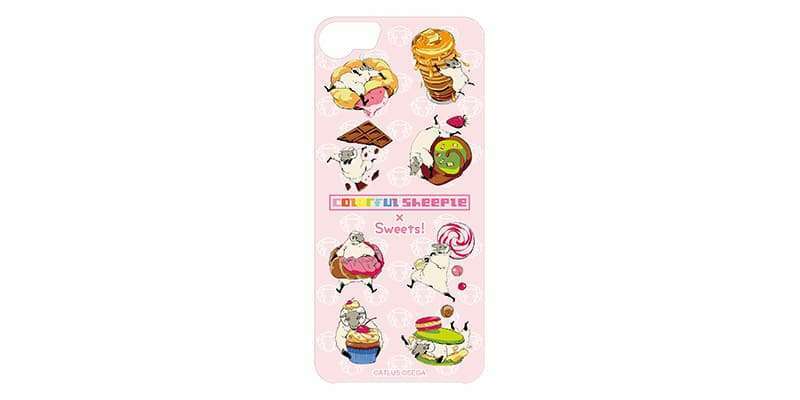 IPhone Case – 2,900 yen (excluding tax), for Iphone 6/6s/7/8.